This year is the beginning of a new journey for me. I’m setting out by offering a gift to all of you who have supported my work over the years. Thank you. 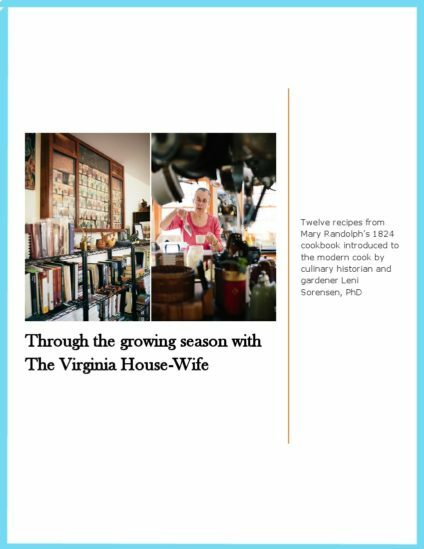 To download a PDF of Through the Seasons with the Virginia House-Wife vol 1 click on the link or cover below.